Finding a kid-friendly restaurant in Bangalore that is also appealing to the parents can be quite a task. Parents expect a complete package from restaurants. They expect food that satisfies the palate as well as the children’s. Here is a list of top 5 kid-friendly restaurants in Bangalore that offer a relaxed dining environment and activities or to keep the kids busy. La Traviata at Koramangala is a nice place to visit with kids. This kid-friendly restaurant in Bangalore has an indoor play area as well as an outdoor area for the young ones to have an enjoyable time. The helpful employees at the restaurant also provide tables that overlook the play area if requested. Teppan at Ulsoor is one of the kid-friendly restaurants in Bangalore. The highlights of the restaurant are the open grill and the kid-friendly chefs who offer a unique experience to the small children. Chefs cook the food on an open sizzling grill right in front of the kids’ eyes. Chefs try out several cool cooking tricks to entertain the kids and keep them engaged. The Fisherman’s Wharf has earned a name for being a kid-friendly restaurant in Bangalore. The attraction of the place includes a large place with a wonderful setting for the kids and many attractions to keep them engaged while parents enjoy a meal in peace. Khaaja Chowk is another kid-friendly restaurant in Bangalore that offers a place for parents to have a good time while the kids can enjoy by themselves. It is an Indian restaurant that serves traditional delicacies. 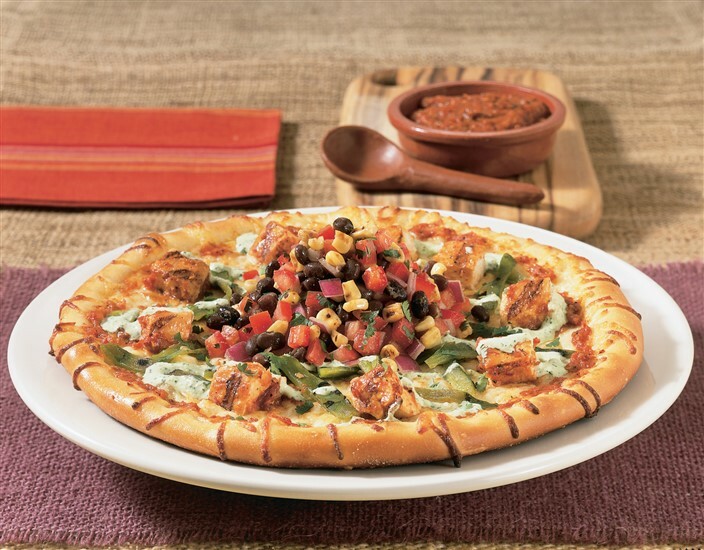 California Pizza Kitchen is a popular dining place that is also one of the kid-friendly restaurants in Bangalore. The main attraction of the place is the prompt service extended by the friendly staff.